Dining at Hy’s is above all an authentic experience. 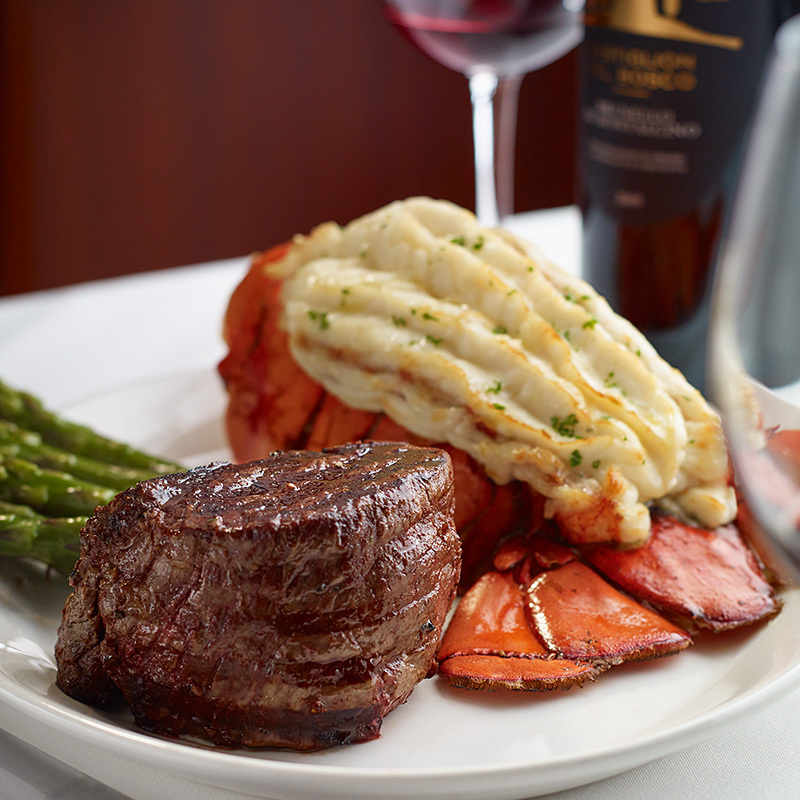 Every ingredient is chosen to highlight the top quality of perfectly grilled steaks and the freshest fish and seafood. A wide range of classic and modern appetizers and accompaniments make choosing difficult, but satisfaction guaranteed. Hy’s menu has evolved over the years, but its timeless steakhouse essence remains. These are the finest beef and seafood entrées, the most beloved appetizers and decadent sides, all prepared with classic technique and modern interpretation. Go tenderly into the night. Hy’s serves Prime Grade steaks, the top 1% of beef in the market. 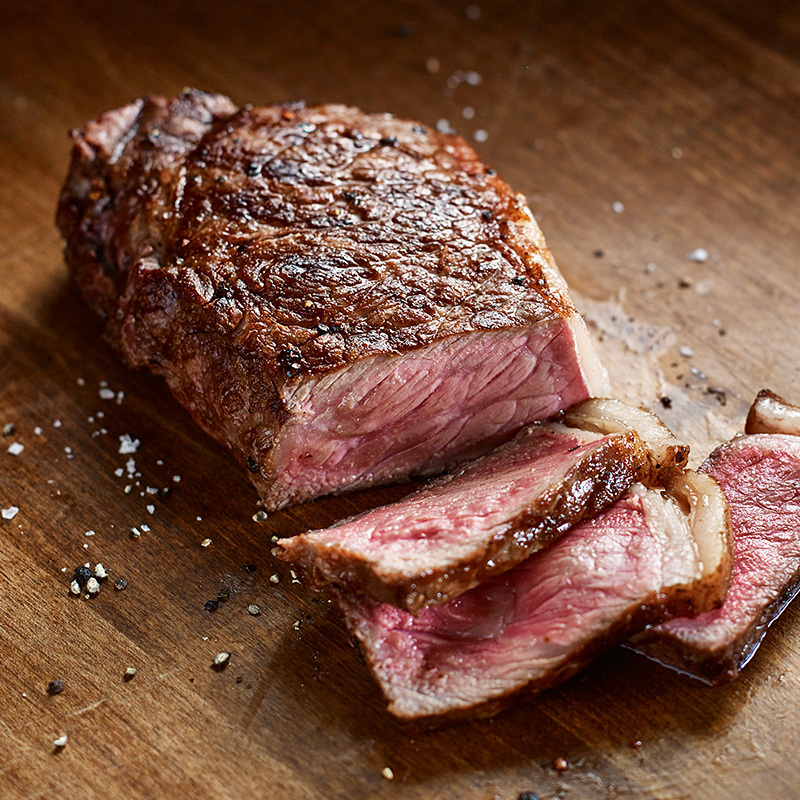 Aged 28 days and well–marbled to make the juiciest and most tender, melt in your mouth steak. From Filet Mignon to New York, and bone–in rib to Porterhouse, each steak served at Hy’s becomes the perfectly prepared centerpiece for the unforgettable Hy’s experience. We’re as serious about our wine as we are about our steak. We believe that a well–chosen bottle sparks conversation, enhances flavor, and brightens the mood. Our sommeliers seek out big labels and unique, boutique producers, with the goal of providing interesting and eclectic selections from around the world. Our staff are enthusiastic and knowledgeable, and happy to assist. 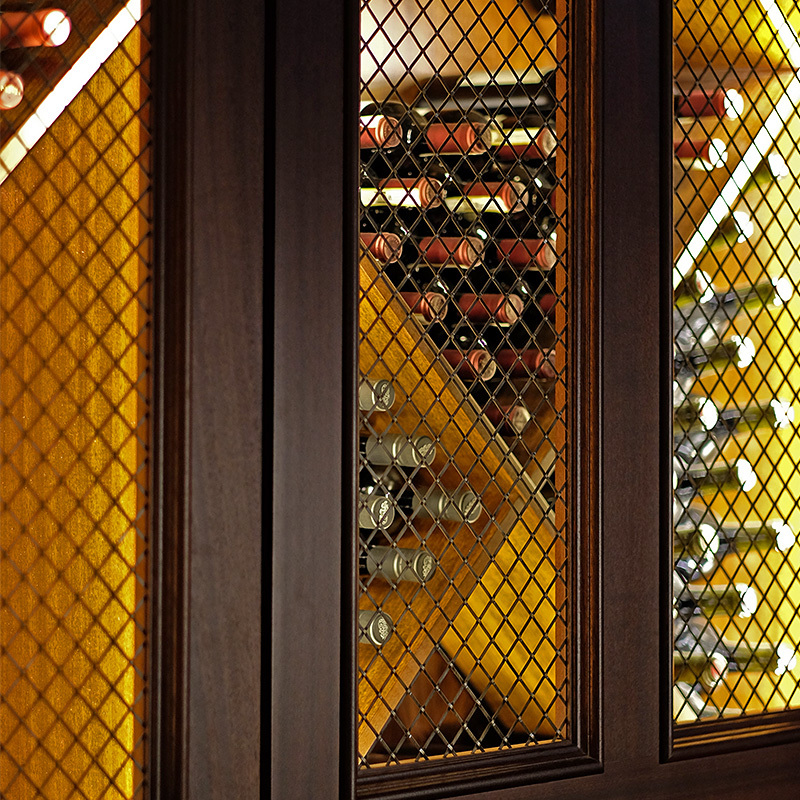 Whatever the occasion, there’s a great bottle waiting to be uncorked.